Welcome to one of America’s last frontiers: the wild swamplands of Southern Louisiana, a place whose history stretches back to the 17th century. 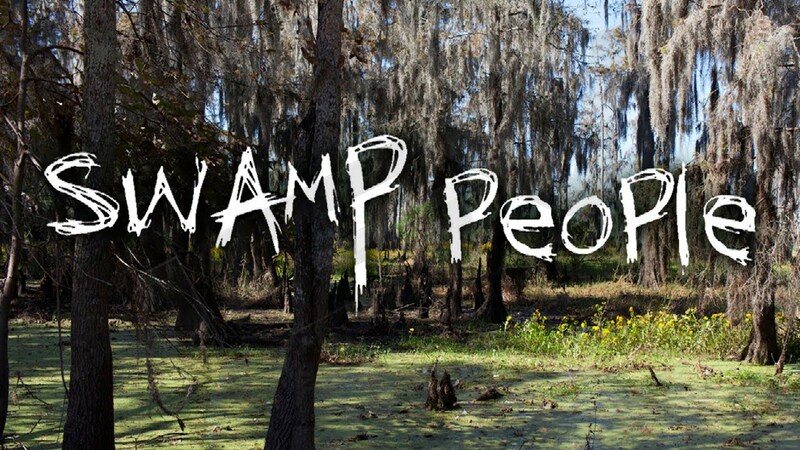 It’s the start of the most exciting-and dangerous-time of year for the swampers, the month-long alligator season. 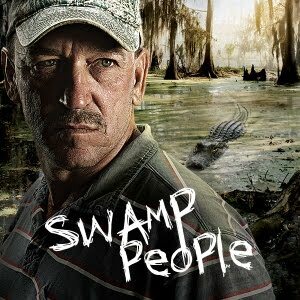 During this 30 day window, swampers make most of their annual income culling gators. 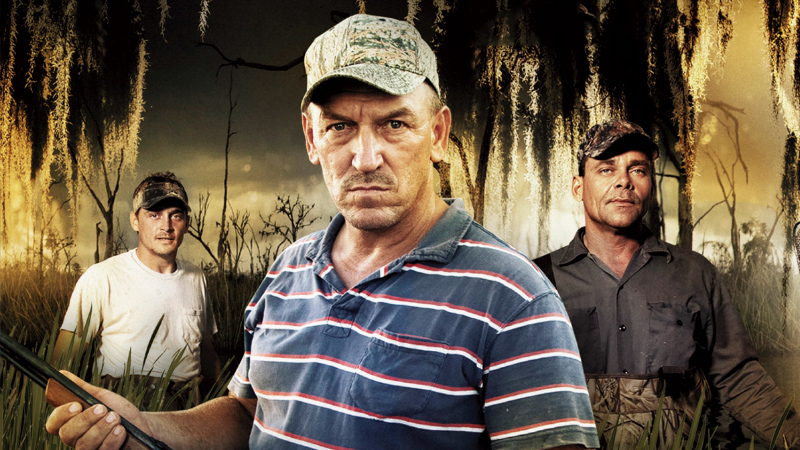 Follow these swampers through a time of year that is crucial to their survival: the 30-day alligator hunting season. At its core, this is a uniquely American story of a proud and skillful people fighting to maintain an ancient way of life in a rapidly modernizing world, despite the many perils and trials that stand in their way.